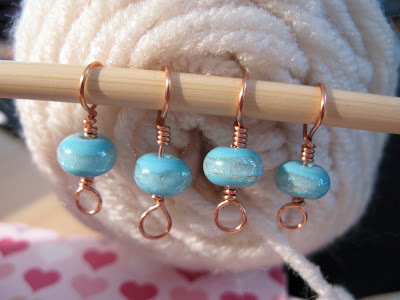 Love those stitch markers, Eileen! I'm sure they will fly out of your shop! These are great, Eileen! 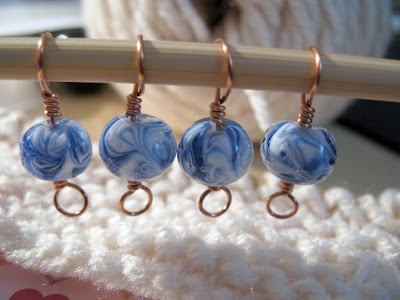 What a creative way to use your beads while you can't torch. Love them!